It seems road has settled on a disc design aesthetic and that’s best expressed by the new Scott Addict RC Disc. It also doesn’t look like it’s made to race road or for a pro. That job is left to the Foil. Not much room for more than a 28, so get a 290 or 320 TIP tire and ride a bike all day. Going at a good clip too. Scott doesn’t say what this costs, maybe because they’re not planning on shipping it to the US yet. 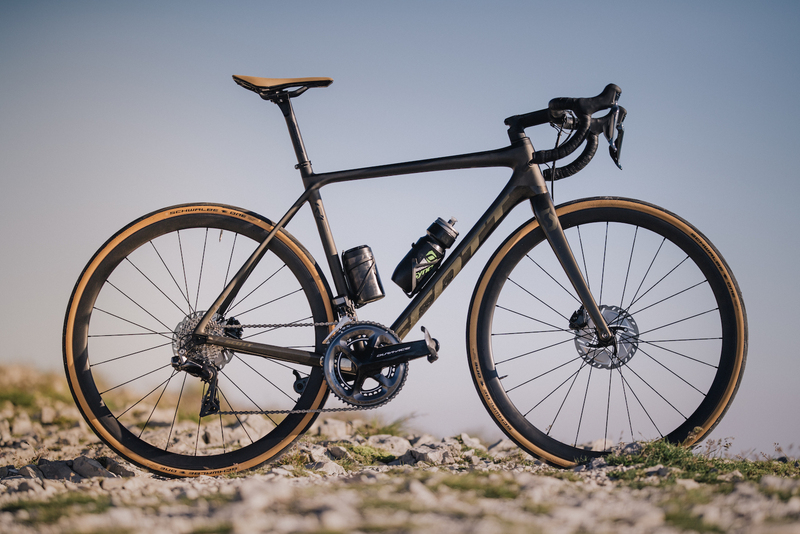 Possibly because riders on this side of the pond are spending more time on gravel and want a bike that’ll run at least 32s. 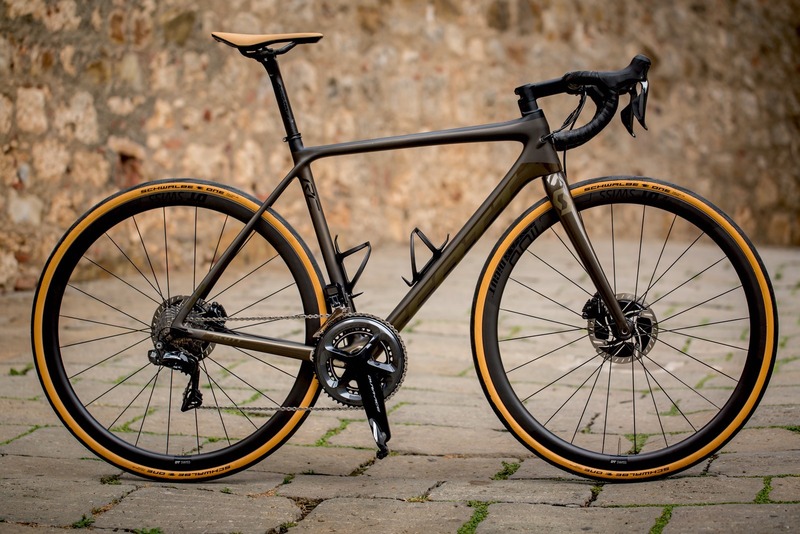 Scott does make a “gravel” bike but it’s more like a cross bike and too stiff. Light on specs, I’m just sharing what that sent out in the PR. I’ve inquired and I do hope they market the Addict R here. There’s still room for a high-end, fast light road bike in the US market. The engineers just have to tune the ride from racing to performance and make it look this good. It’s been a while since I’ve ridden an Addict. Matt Hill reviewed the CX 10 for our magazine in 2017.